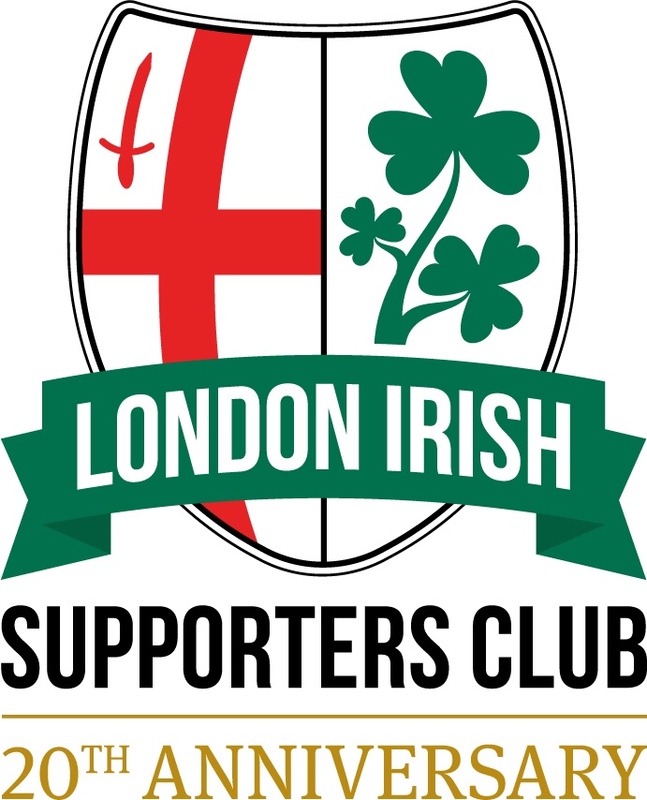 This statement explains how the London Irish Supporters Club handles and uses the personal information we collect about our members for processes relating to our operations and activities. The controller for your personal information is the London Irish Supporters Club. Maintaining your personal details (e.g. your name, membership number and email & postal addresses), including ensuring effective communications with you. Managing correspondence made to us. Our normal legal basis for processing your personal information is your consent, which you gave at the point you become a member of the London Irish Supporters Club and which you can withdraw at any time, including by resigning your membership. We keep your personal information for as long as we need it, and usually for not more than 5 years after your membership ceases. This information is mainly stored in digital form and only accessible to Committee Members of the London Irish Supporters Club. Written documents (membership forms) are stored securely by the Membership Secretary. Personal information is not shared outside of the London Irish Supporters Club.